Un chalet pittoresque dans les bois avec 2 chambres et 2 salles de bain complètes. C'est à une courte distance de marche de la rivière Chattahoochee avec la meilleure pêche à la truite. En outre, il y a du kayak, du canoë, du rafting et de la randonnée dans les bois. Nice weekend getaway for a quiet peaceful break. Family had a wonderful time and Tammie was a great hostess. Thanks again. We were happy with the location of the home. 20-30 mins to both Helen and Tallulah Falls. What we were disappointed in was the house itself. One room was over taken by these stink bugs we couldnt even sleep in there which was fine because just sitting on the beds they were hard and lumpy and uncomfortable so I slept on couch. Told the owner and she said there was nothing they could do. Other room was ok and only saw a couple cockroaches in there. TV never worked but we were on vacation so guess that was a good thing. None of the doors locked (bathrooms), kitchen was falling apart and the ceilings upstairs were stained from leaks and many major cracks. Fans needed a good dusting as well. It is an older home and that is fine and has great potential to be a beautiful home but it needs some TLC big time and an exterminator. Owners were very nice and im sure they are aware work needs to be done on the house. Id love to give this stay more stars but was just disappointed. We chose this location as it was close to a lot of things that we wanted to do over our Thanksgiving weekend. The home is nothing fancy, but, met every one of our needs. Everything was clean and we knew that if we needed anything, Tammy was just a message away. Take note, the beds are very hard/firm (thus the only reason for the 4 and not 5 stars,) so, keep that in mind when booking. All in all, this was an amazing place to stay for our big family and we would certainly consider returning!! This place was tucked away, but close to everything we wanted to do. This cabin was very clean and well stocked. It had all we needed and nothing we didn't. We would love to come back one day. We went for a last minute weekend getaway to show our kids where we first met. 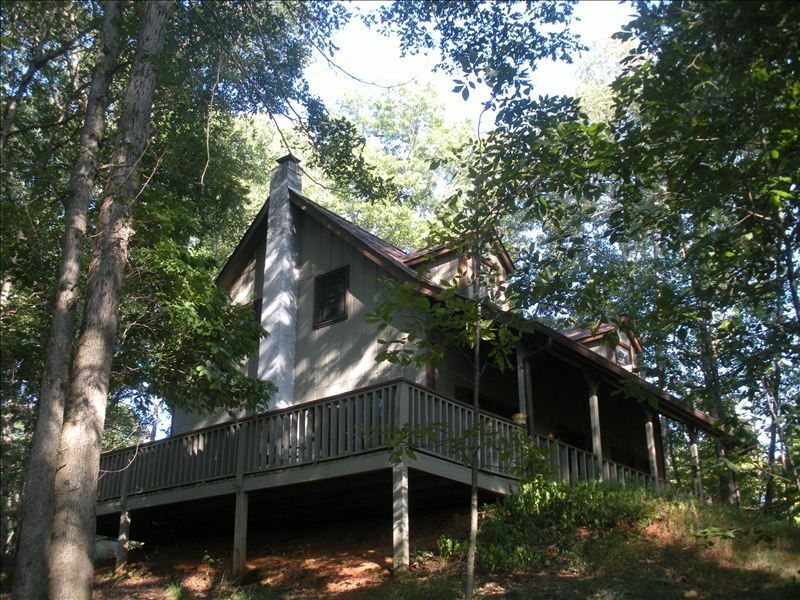 Tammy was amazing and the house is perfect, close to everything but isolated enough to relax away your cares. We will def be back! !